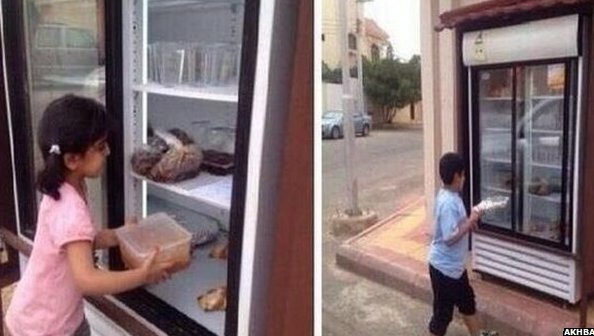 In the city of Hail, Saudi Arabia, a man has put a refrigerator on the streets and called on his neighbours to donate their extra food. He told them so that the needy can eat without begging. I begin to wonder, if there is anyone in Singapore who will pick up this idea, and help alleviate the food waste situation here. Last year, our food waste reached a shameful figure of 796, 000 tonnes. The sum was the equivalent of, of course, one pack of rice thrown away by each person in Singapore for the whole of last year. No one is sitting on the laurels for this matter, of course. The Singapore Food Manufacturers’ Association and Singapore Standards Council are already looking at developing a set of food standards, to reduce food wastage of products nearing their expiry dates. Voluntary Welfare Organisations are also salvaging days-old bread for the needy. A private company is also inventing a machine to turn food waste into washing liquid. But could the common person, or the small food stall owners, do something in their own capacity? For much of the food waste comes from fresh produce and ready-to-eat food. A research by Food Waste Republic (FWR) has shown that an average household throws away 126g of food per person a day. Another survey by FWR has revealed 70 per cent of the thrown away food is still edible and has only expired for one to three days. At the same time, Singapore has a significant group of individuals who need the extra meal. 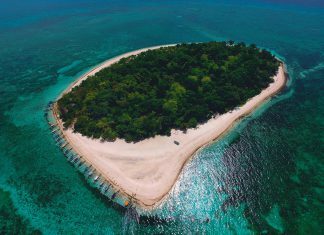 According to Caritas Singapore, the social and community arm of the Catholic Church, 400,000 Singaporeans are left with only $5 a day after paying for utilities, school, rent, loans and healthcare. So let me be silly here and hope that the idea that has warmed the hearts of Hail can possibly happen in Singapore. We can help solve poverty and food waste even if it is one refrigerator at a time.